CUFA is a development agency focusing on financial inclusion, improving financial literacy and supporting economic livelihoods through employment, education and enterprise programs. CUFA has been developing community access to affordable financial services in the Asia Pacific region for over 45 years, working cooperatively from grass-root communities through to government levels, building capacity in emerging financial cooperatives to create sustainability, improve lives, and relieve poverty. Responsible for the full set of the accounting functions. 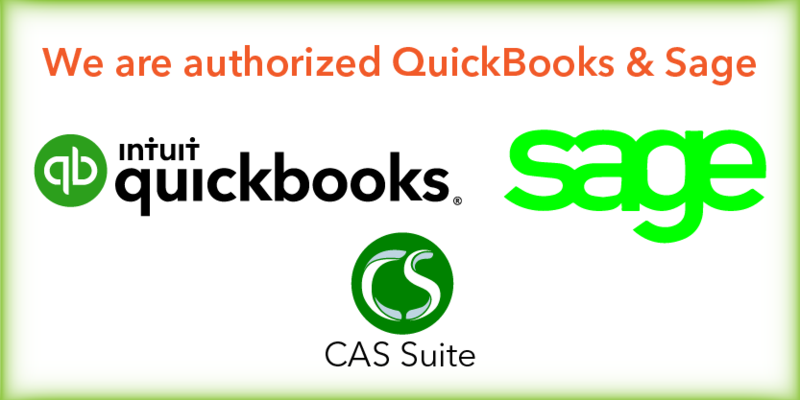 Maintain the accuracy of payroll database. Maintain the request top up and acquittal report on time for all overseas office. Bank and Petty cash reconciliation. EOM entitlement reconciliation, payroll reconciliation. General Ledger reconciliation with Balance Sheet. 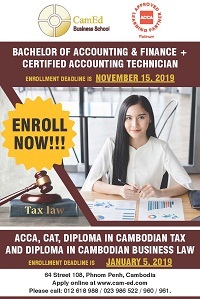 Develop and implement accounting policies and procedures, including internal control to ensure compliance with accounting standard and regulatory requirement. Ensure the efficiency and timely preparation of financial report. Quarterly preparation of the Business Activity Report. Lead and manage the accounting team. At least 4-5 years of relevant experience with non-profit organization.